Free Nightly Shows at 7 pm on the sidewalks along Bellevue Way between NE 4th Street and NE 8th Street. 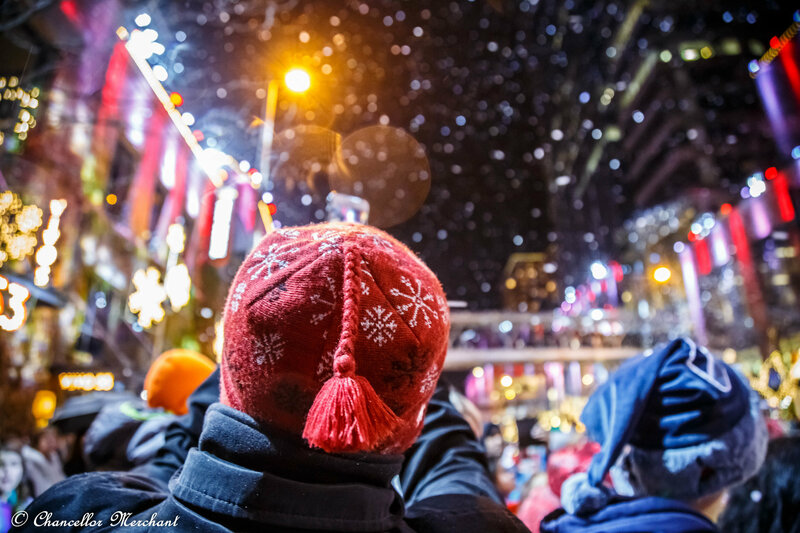 Experience all your favorite characters - with falling snow, beautiful lights, and delightful holiday music at Snowflake Lane presented by The Bellevue Collection. Nightly parade can be seen from any place on the sidewalks on both sides of Bellevue Way between NE 4th Street and NE 8th Street. Standing in the street is not permitted.